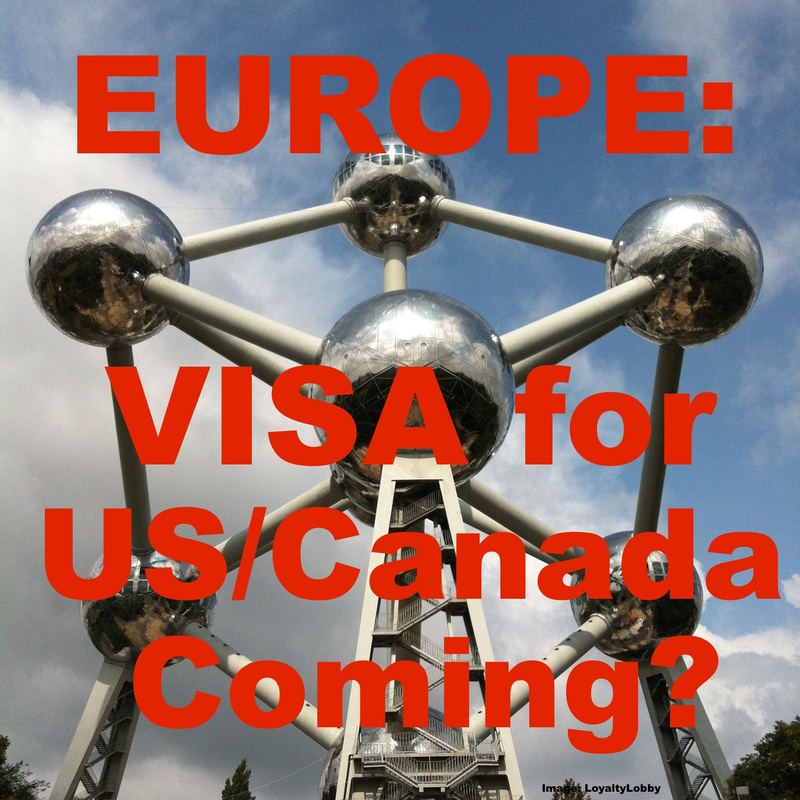 “GBTA strongly discourages European policy makers from considering a suspension of its visa waiver agreement with the United States and Canada. The agreement facilitates travel, spurring job creation and economic growth and is a vital tool for promoting international trade. A suspension would have a negative impact on business travel, which accounted for an estimated $1.2 trillion dollars in global spending last year. In a Communication released today, the European Commission acknowledges that a suspension of the visa waiver agreement would adversely affect trans-Atlantic cooperation at a time when it is more important than ever to step up our common efforts. It also points out the subsequent decrease in the number of travelers from Canada and the United States, which would lead to a considerable economic loss for the EU.